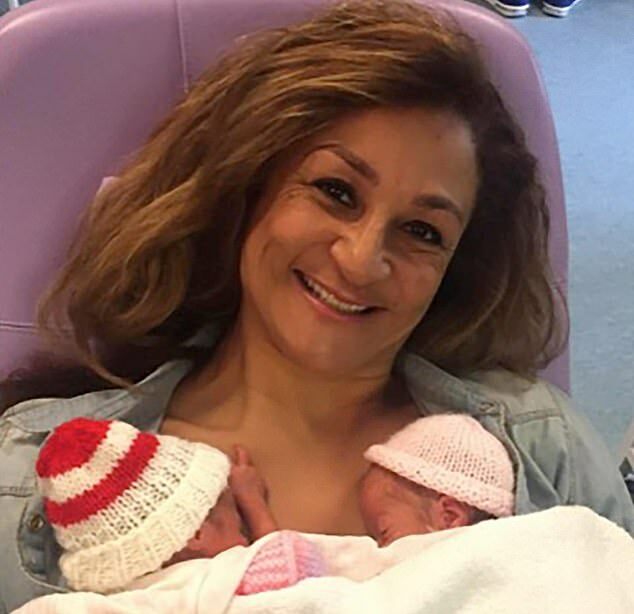 A 50-year-old woman has become the UK’s oldest mother of quadruplets, defying million-to-one odds. Tracey Britten, a grandmother-of-eight, has hailed her IVF babies a “miracle” after they were delivered by a team of 35 medics. Ms Britten, from London, said she “can’t wait to get them home” after she gave birth to her quadruplets — three girls and a boy – by Cesarean last week, Evening Standard has reported.